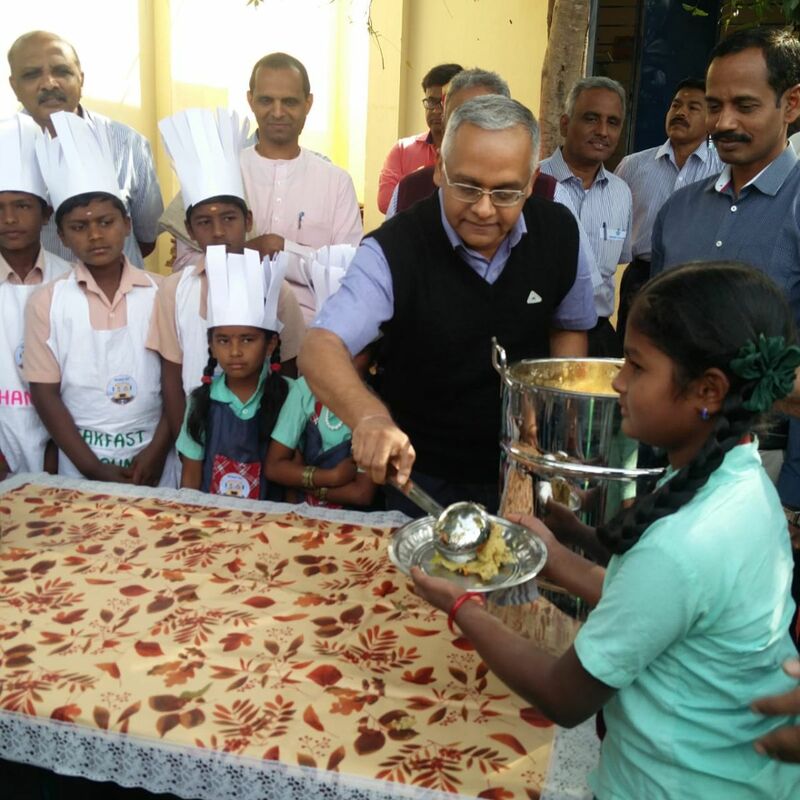 Shoolagiri, Hosur, 21st January, 2019: Ashok Leyland, the flagship company of Hinduja Group, in partnership with the Akshaya Patra Foundation (TAPF) launched the ‘Breakfast Program’ today for 70 Government schools benefitting 7800 students at Shoolagiri and Thally Block through their ‘Road to School’ initiative. 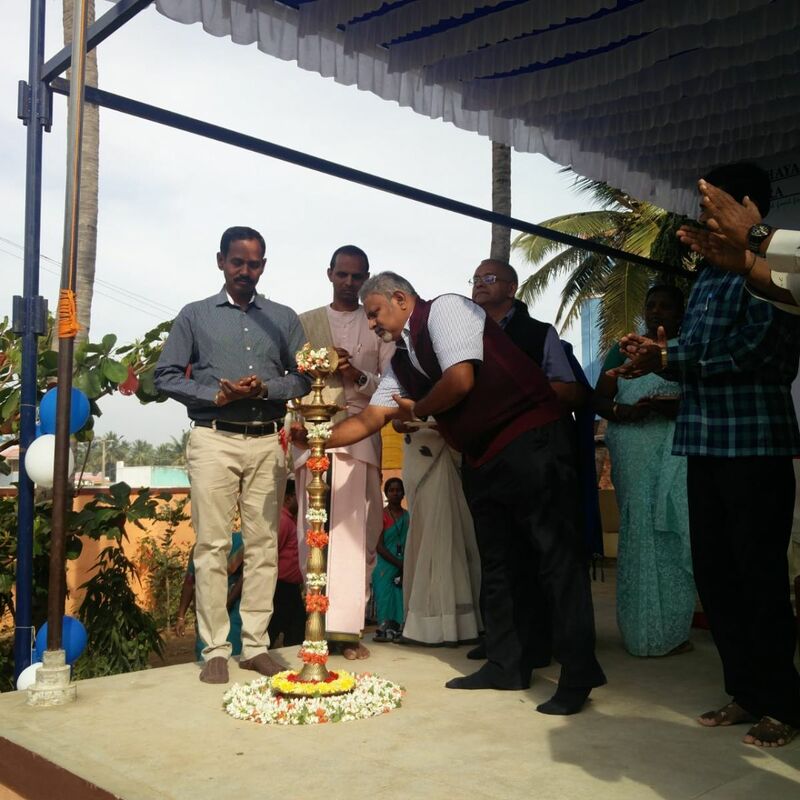 The Breakfast Program event was held at Samanapalli School, Shoolagiri and was inaugurated by Dr. S. Prabhakar, IAS, District Collector, Krishnagiri in the presence of Mr. N. V. Balachandar, President-HR, Communication and CSR, Ashok Leyland, Mr. T. Sasikumar, Vice President-HR (PD) & CSR, Ashok Leyland, and Mrs. K. P. Maheswari, Chief Educational Officer, Krishnagiri District. 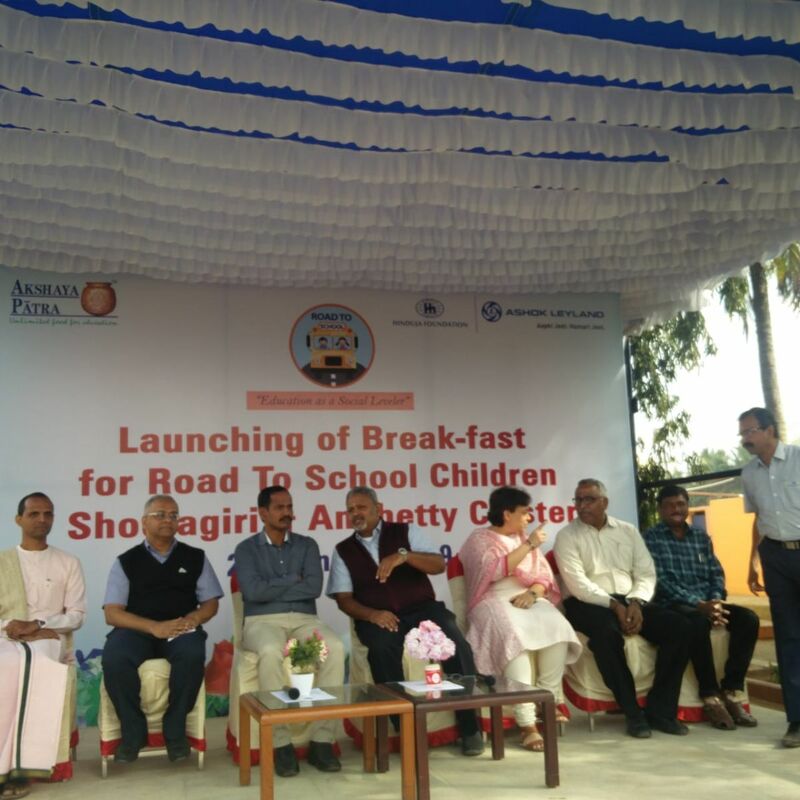 This is the first of its kind of initiative for both Ashok Leyland and The Akshaya Patra Foundation to provide hot breakfast to school children with the support and encouragement of the Government of Tamil Nadu. Considering that the first meal of the day is very essential for children to be healthy and energetic to stay focused at school, this initiative will go a long way in holistic development of the children. This initiative will also bring about social equality among the school students in these remote villages where Ashok Leyland has been providing interventions for social development. 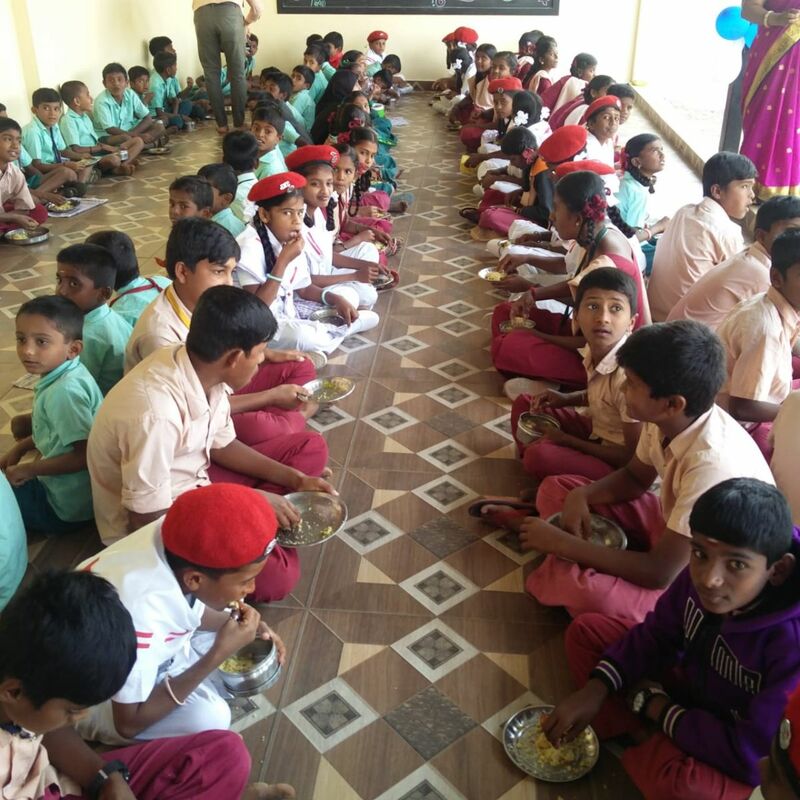 The breakfast initiative under the Road To School program was started in the year 2017 by providing millet cookies, bun, Aavin milk for the students and is operational in the schools adopted by Ashok Leyland in Thiruvallur district, Namakkal district and Krishnagiri district. 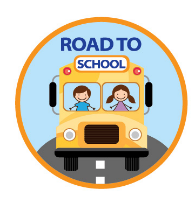 ‘Road to School’ program was started in the year 2015 at 36 schools in Shoolagiri and Thally, and in 2016, the program was extended to another 72 schools covering Thally, Puzhal and Minjur near the Ashok Leyland Ennore Plant and the Technical Center in Chennai. In 2017, the success of the program encouraged the company to further extend it to 45 schools in Namakkal district, where most of the driver’s children reside. Further in 2018, the extension of ‘Road to School’ program to 102 schools in Krishnagiri District and 80 schools in Sankagiri, Salem District, Ashok Leyland has now extended the program to 333 schools impacting about 31846 students.